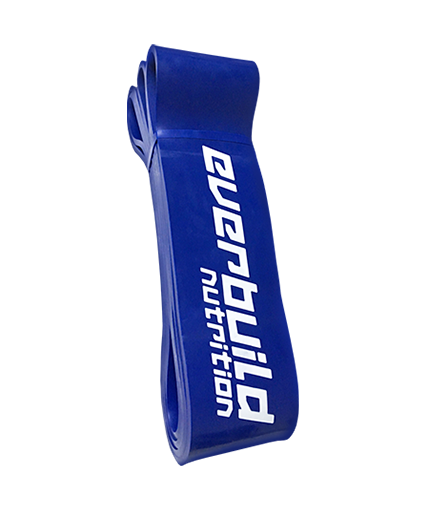 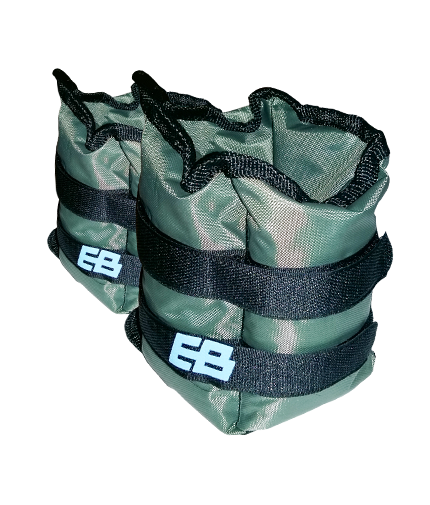 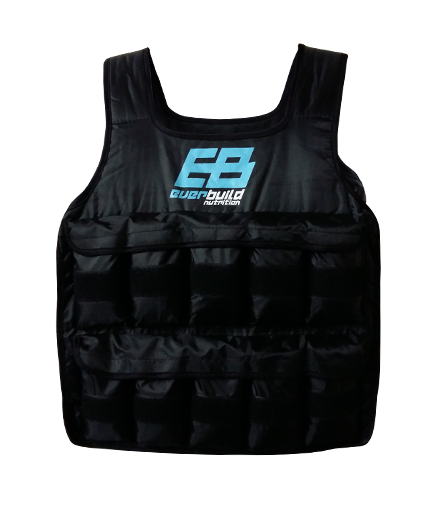 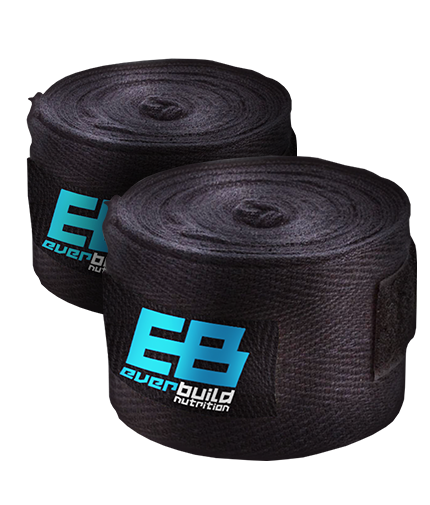 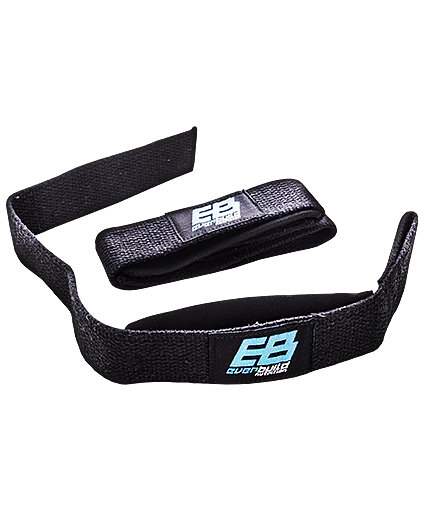 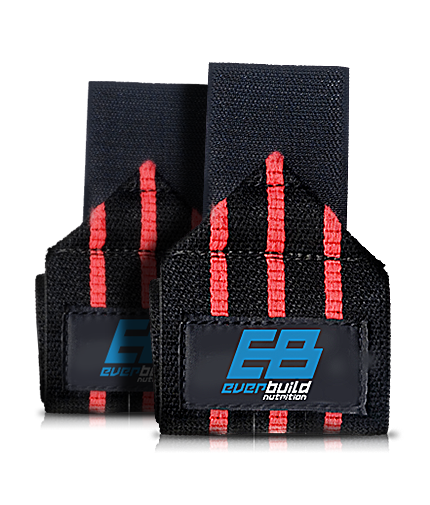 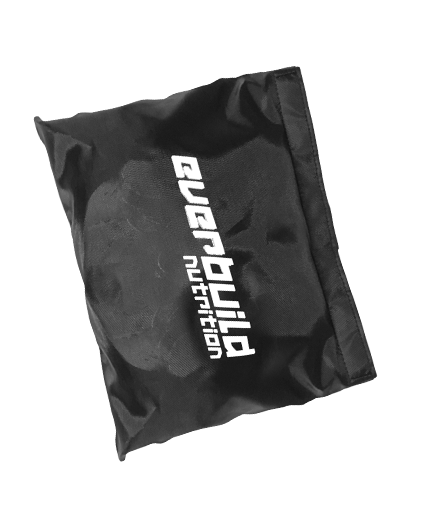 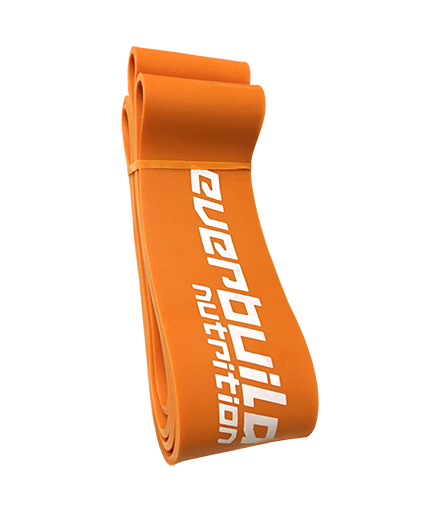 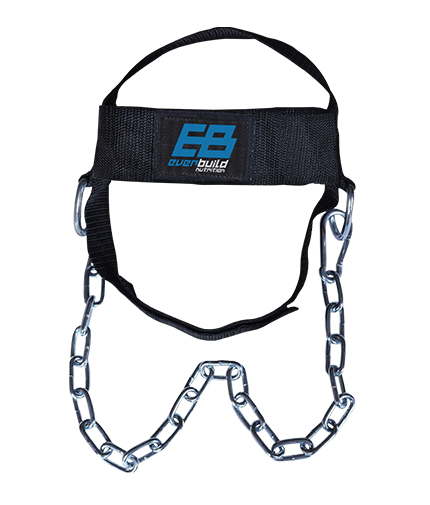 The Everbuild Nutrition Head Harness is the perfect way to build your neck, back and shoulders. 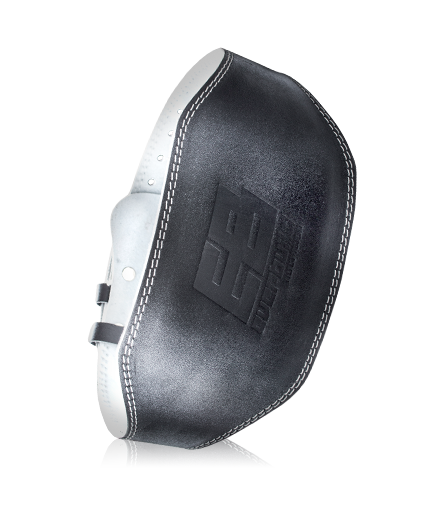 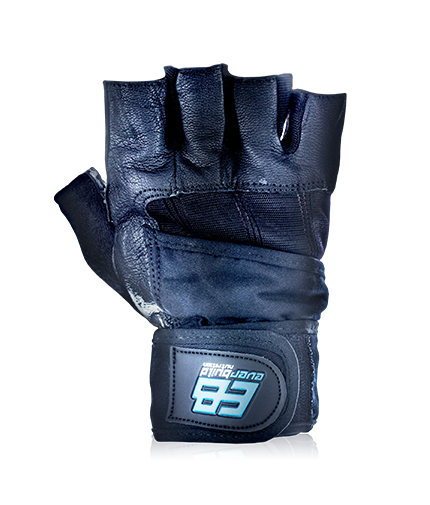 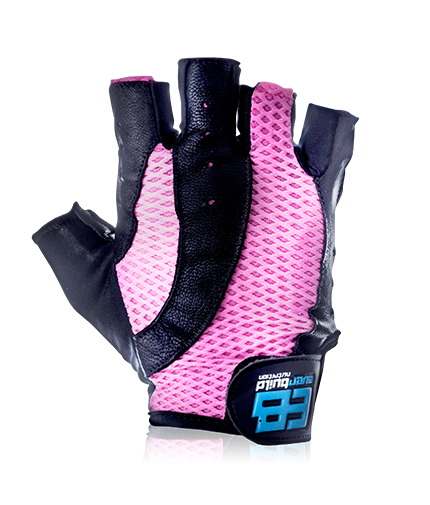 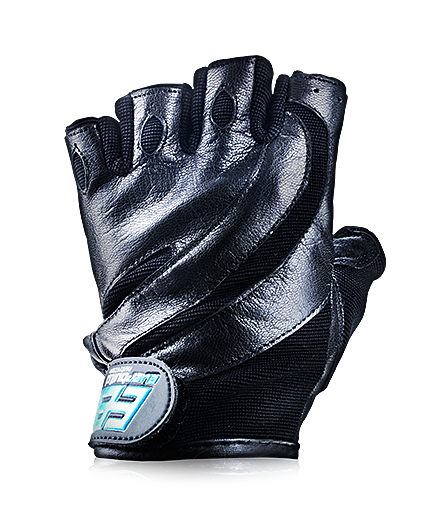 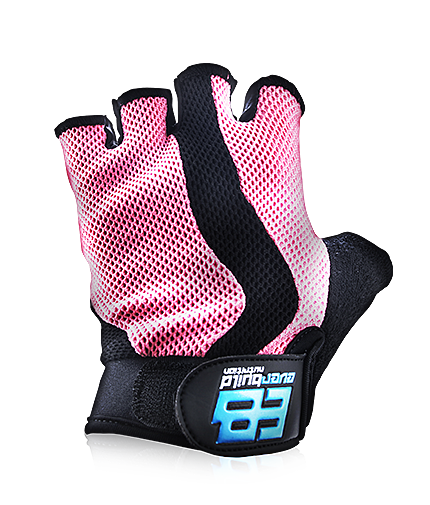 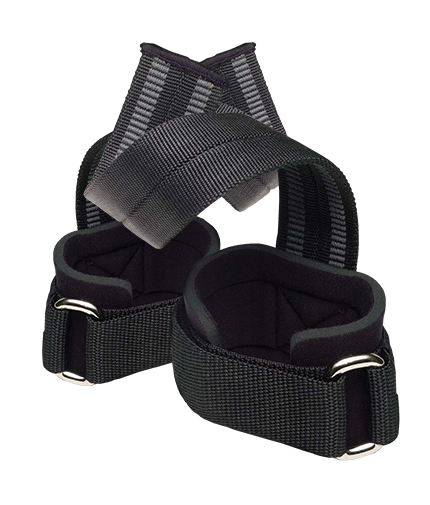 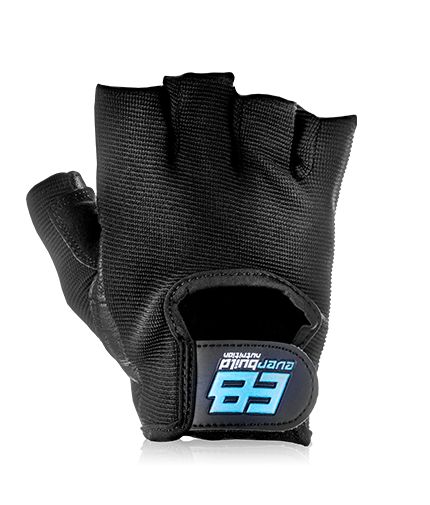 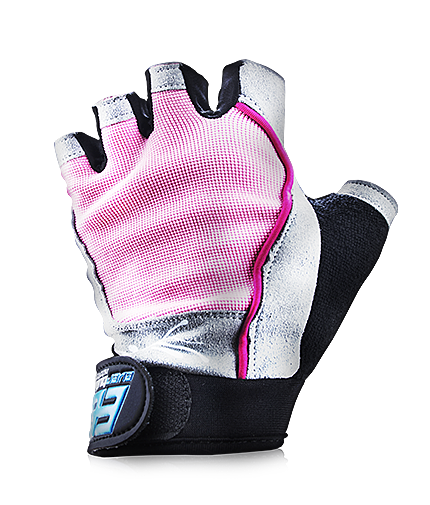 It's complete with a fully adjustable Velcro closure and neoprene padding that provides a superior comfort through training. 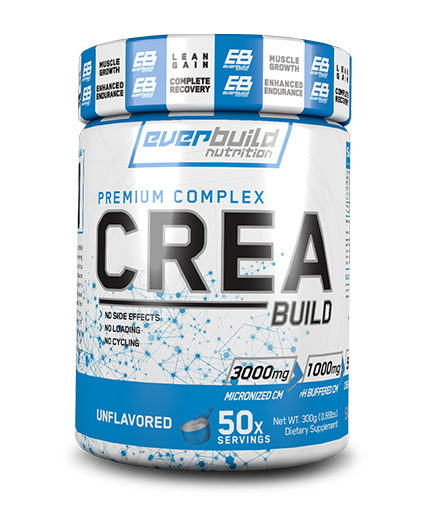 All of our products are made to competition grade. 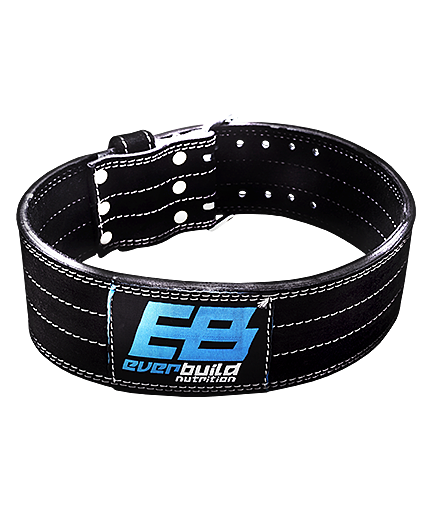 They are also defect free in workmanship and materials. 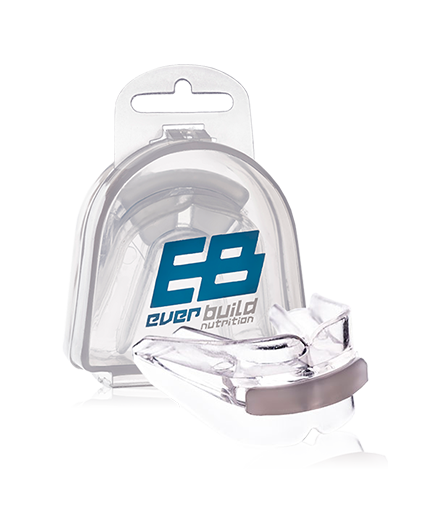 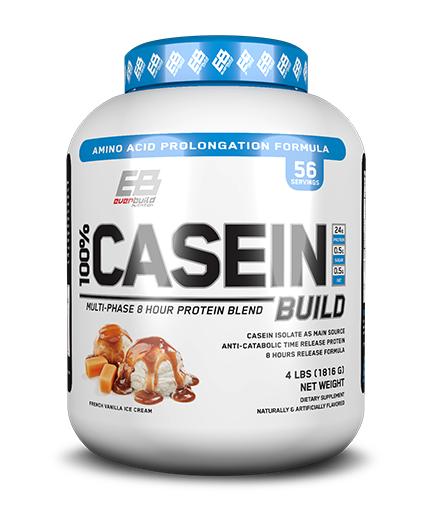 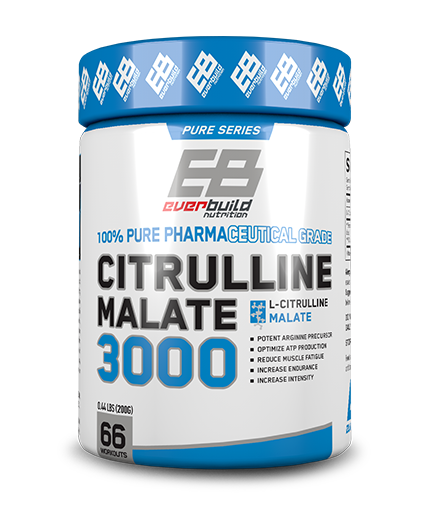 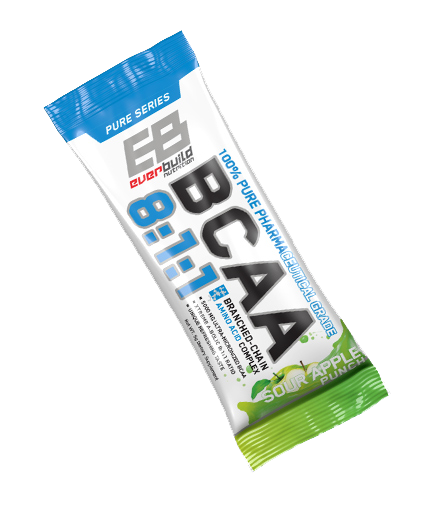 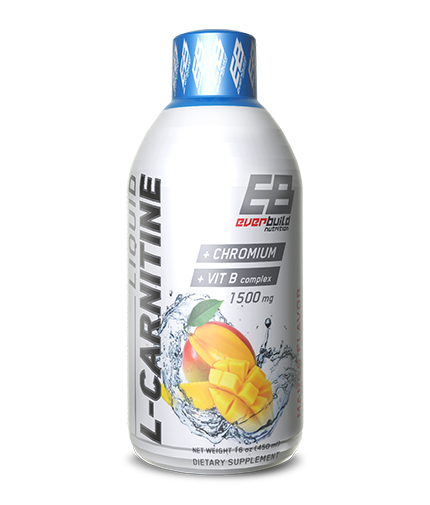 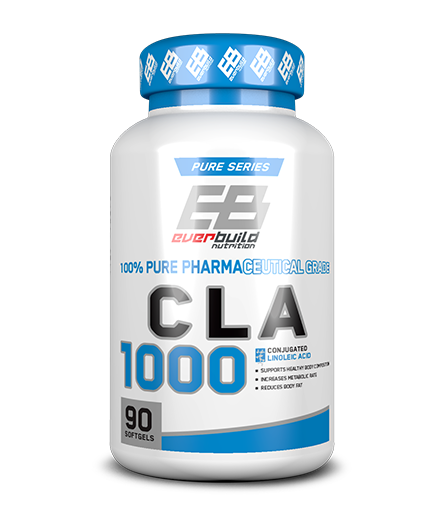 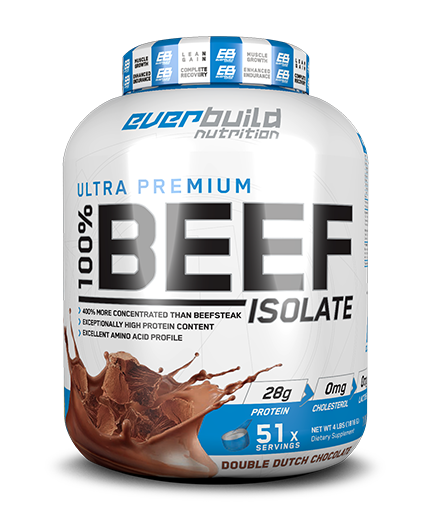 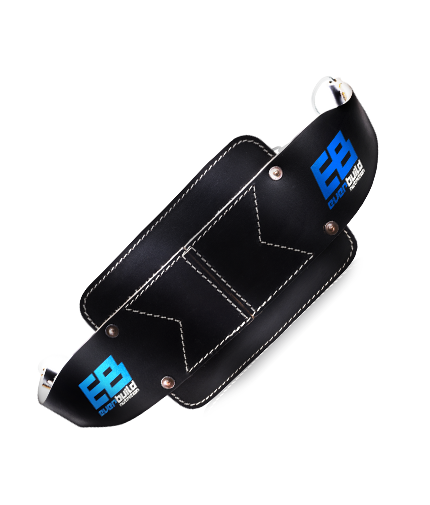 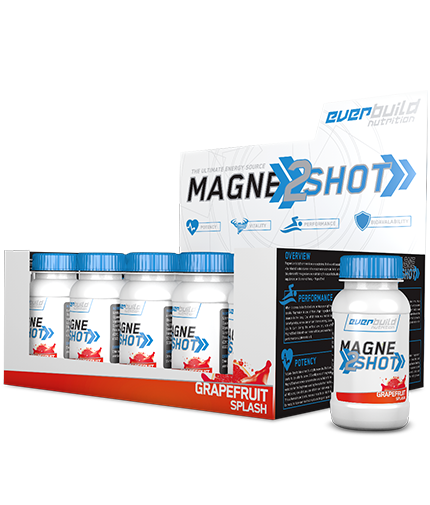 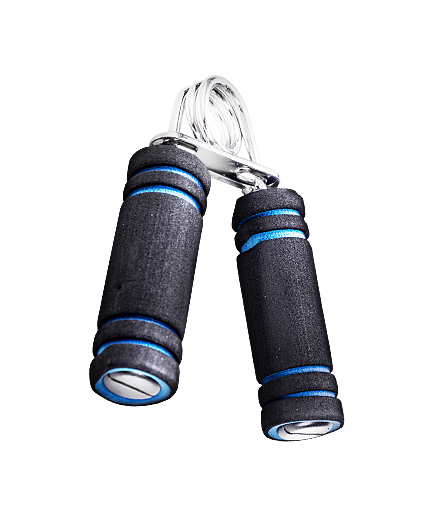 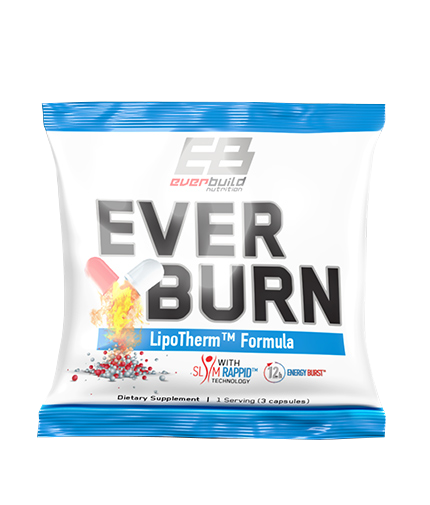 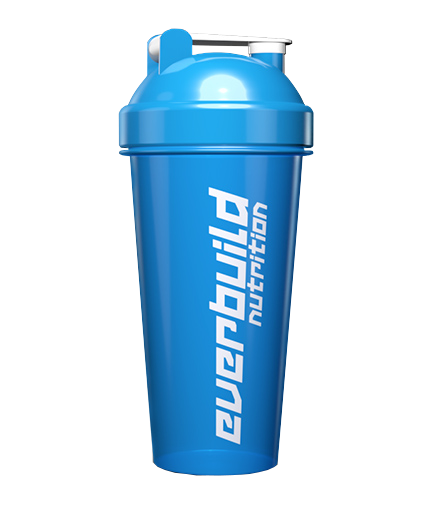 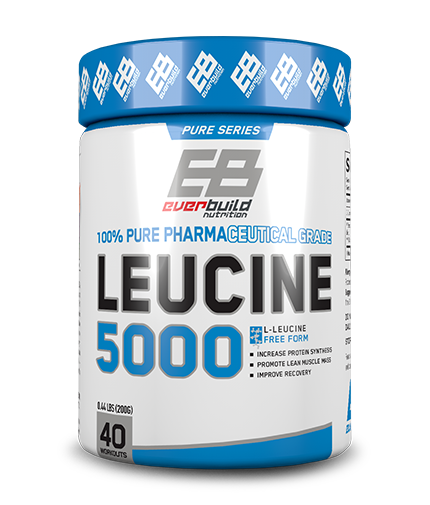 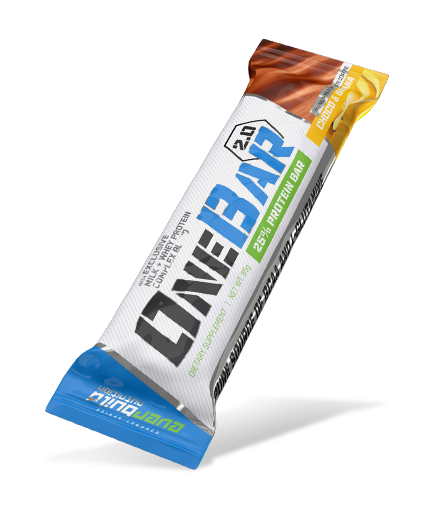 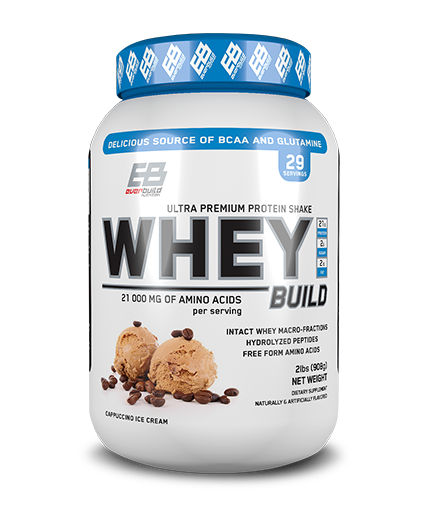 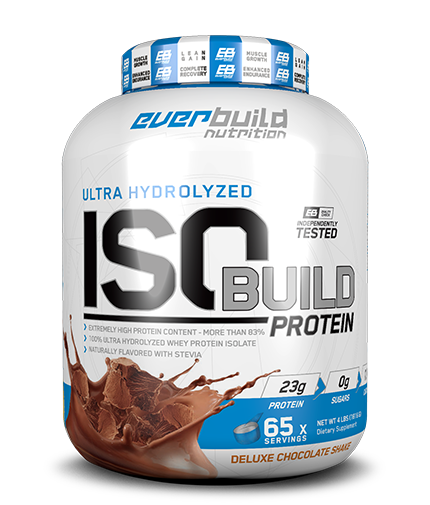 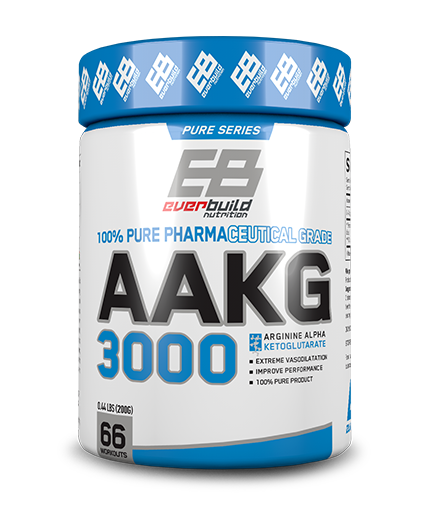 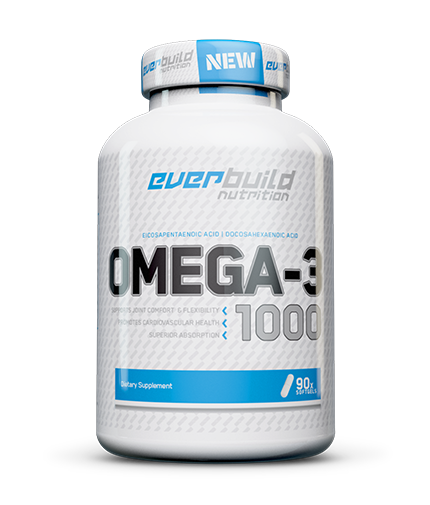 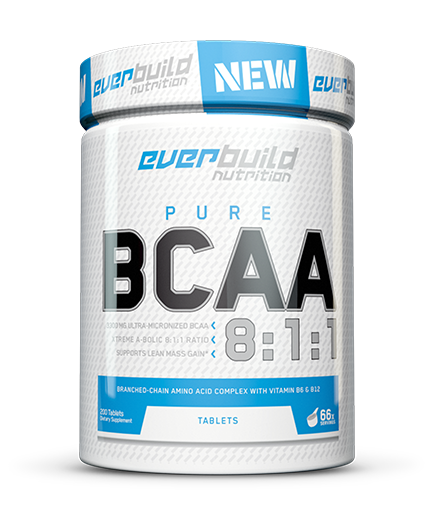 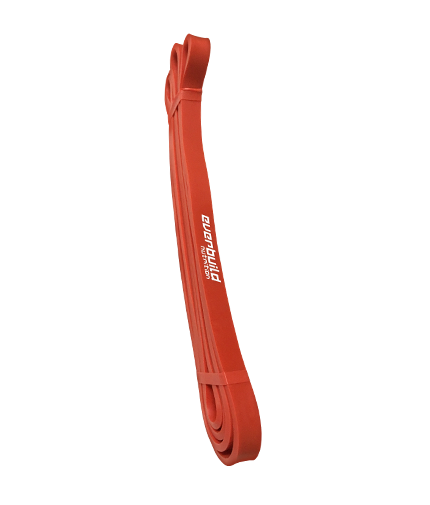 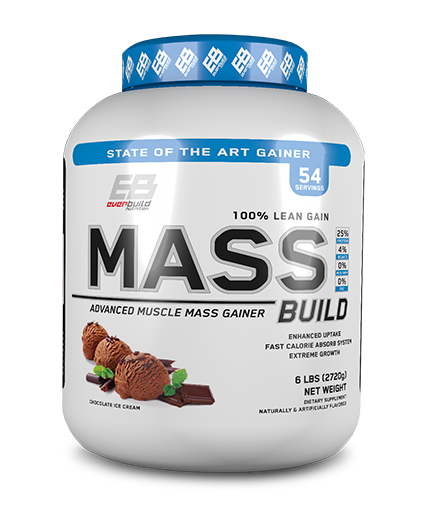 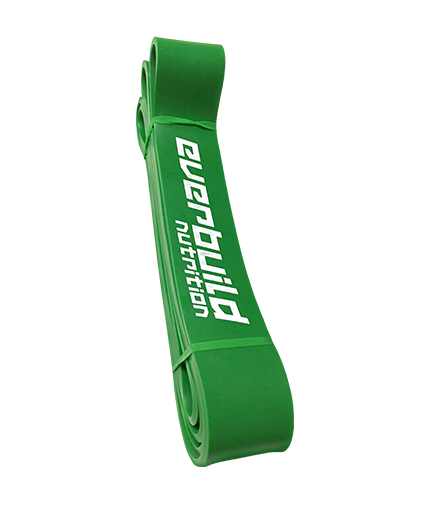 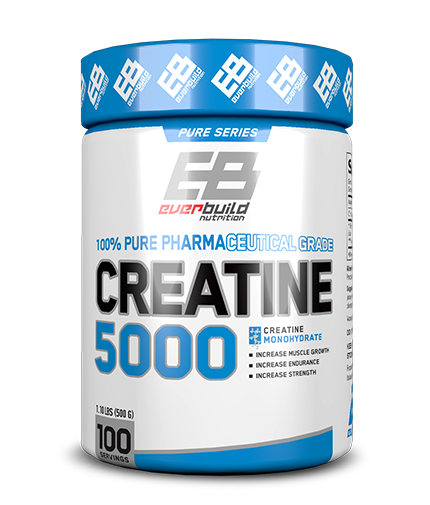 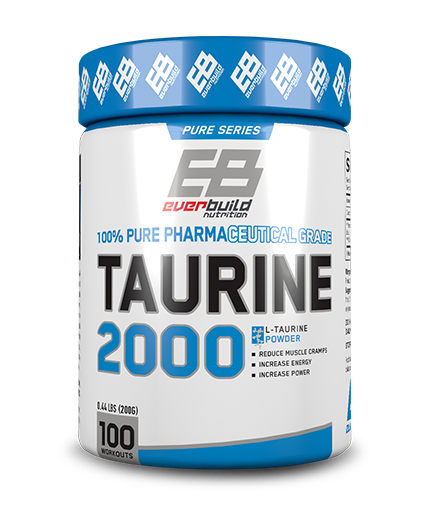 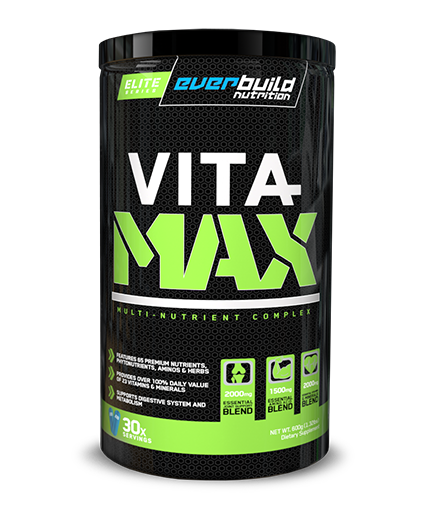 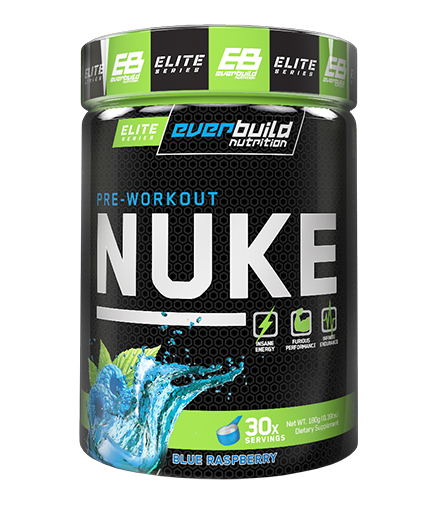 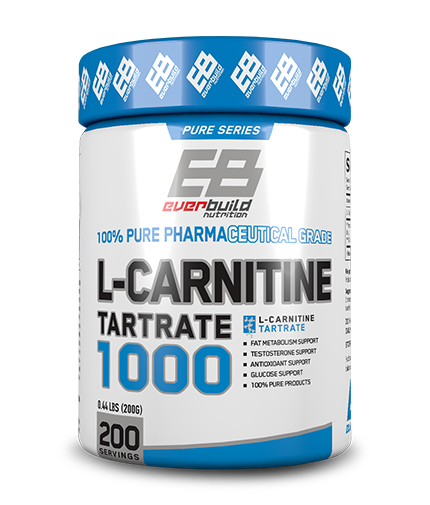 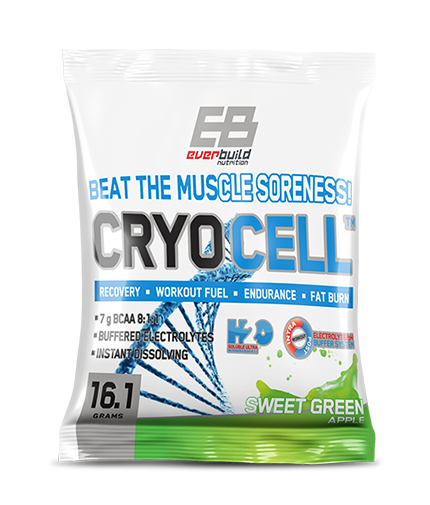 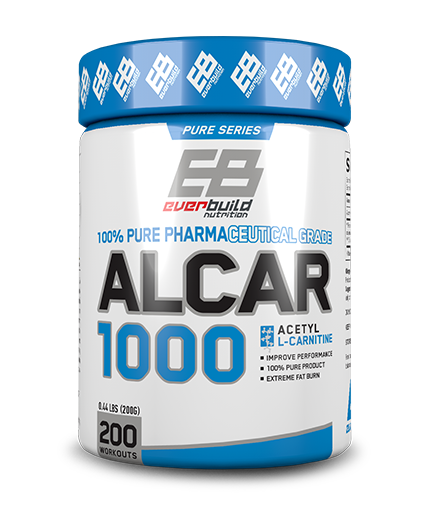 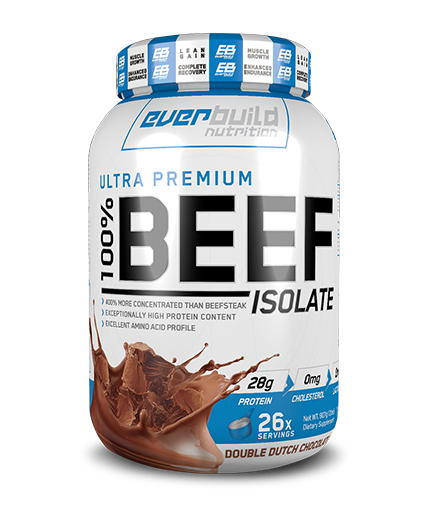 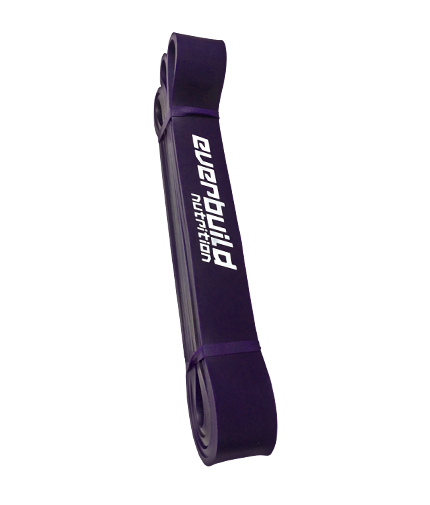 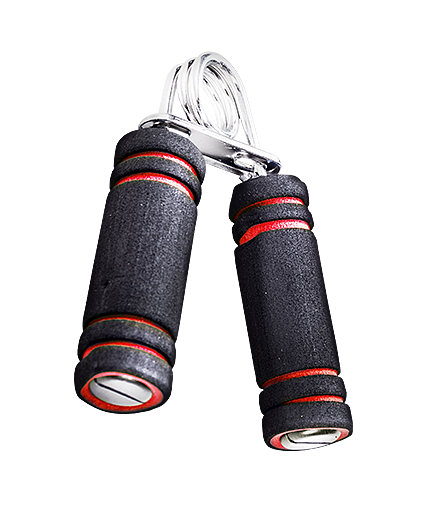 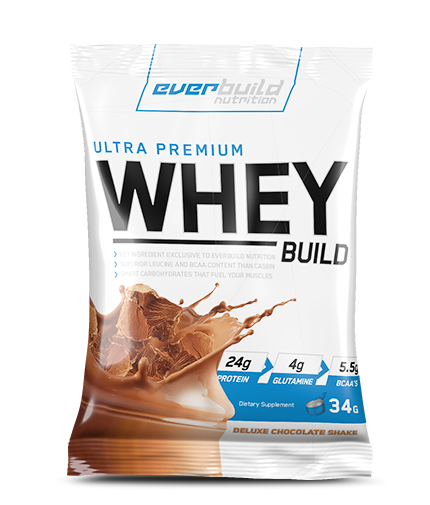 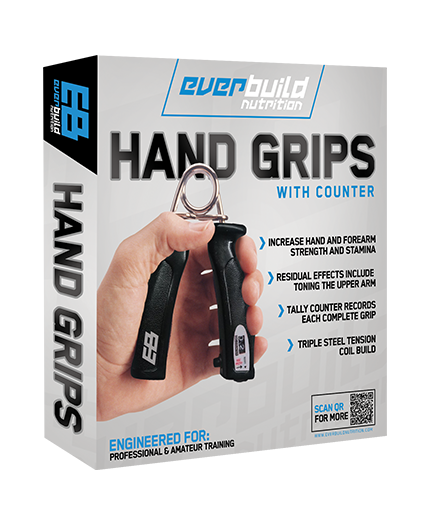 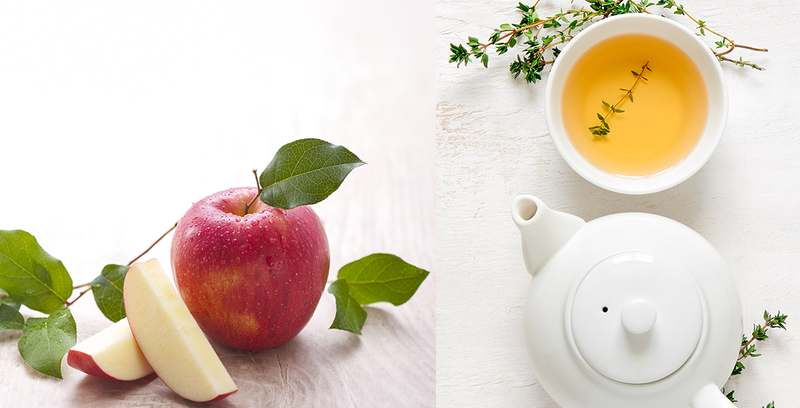 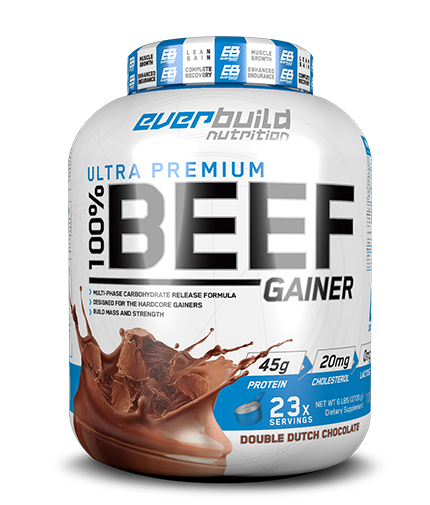 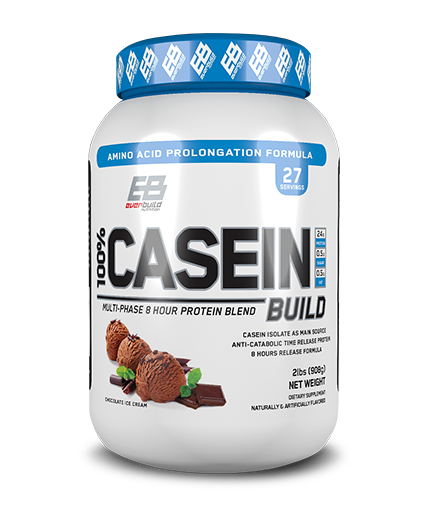 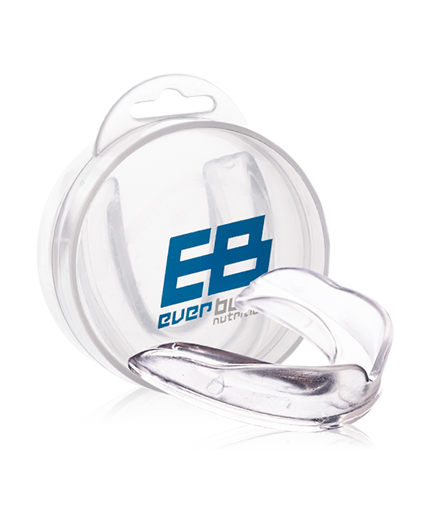 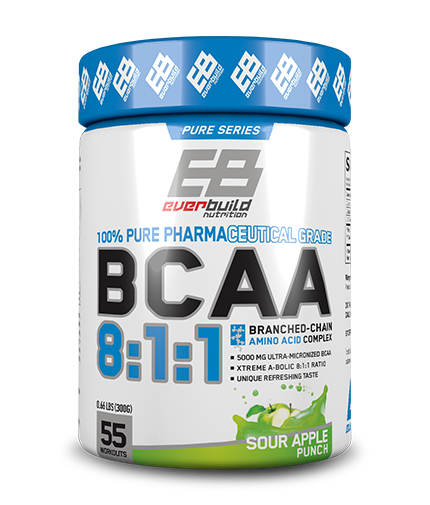 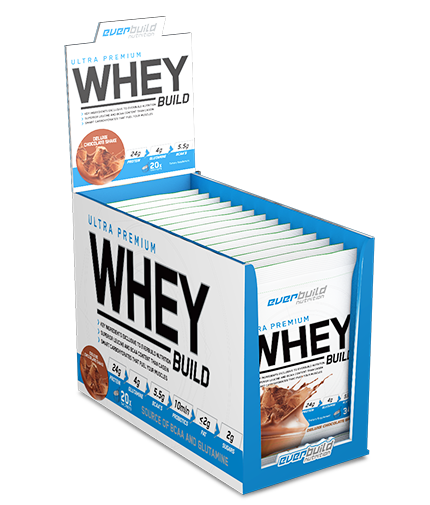 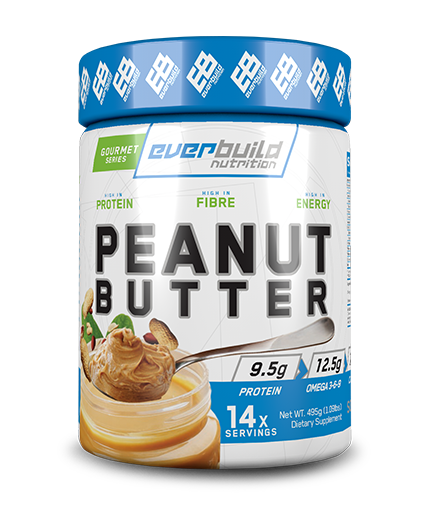 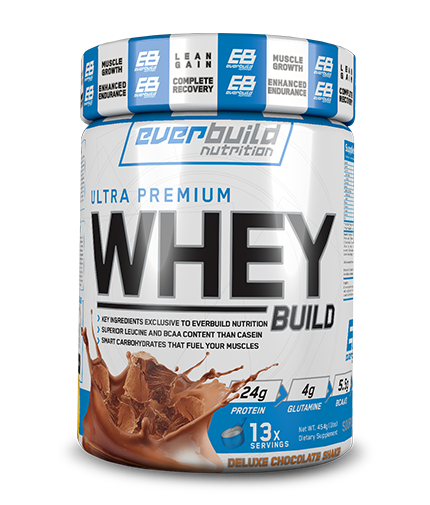 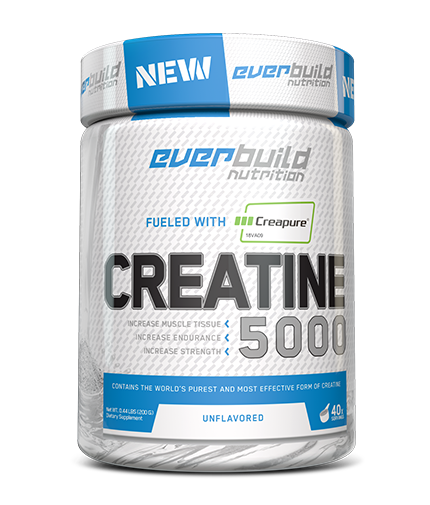 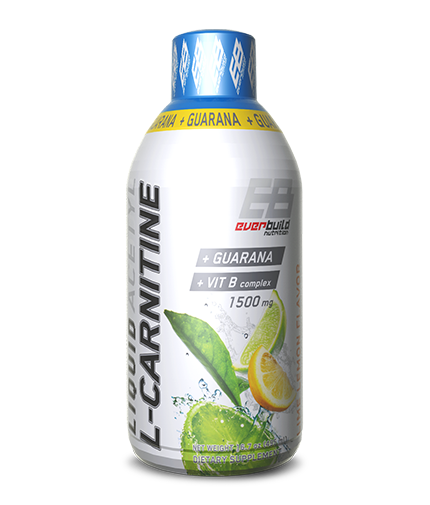 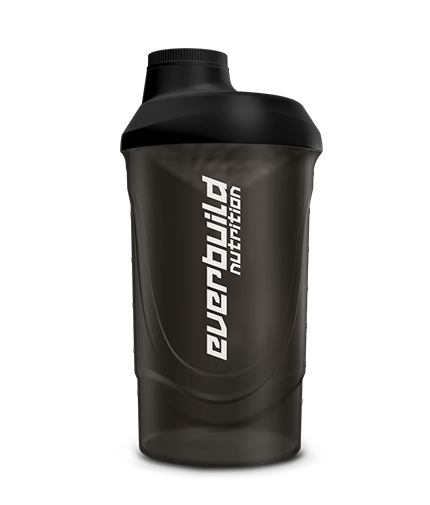 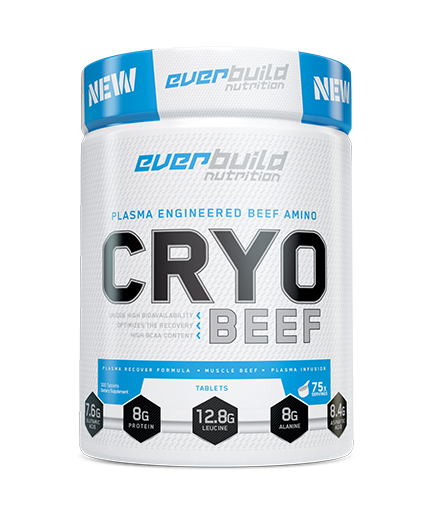 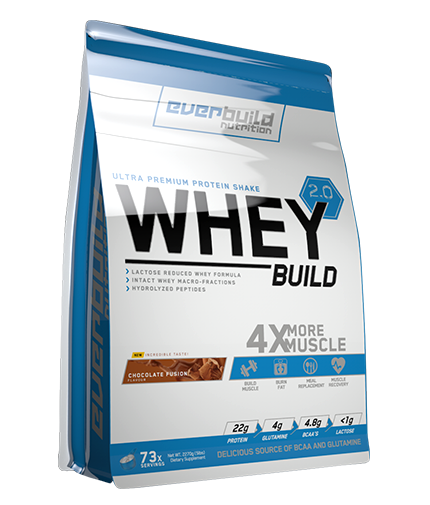 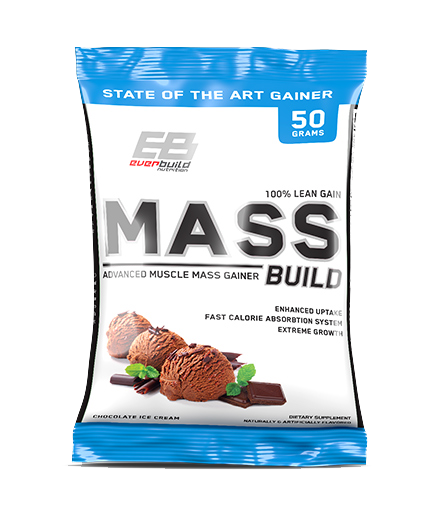 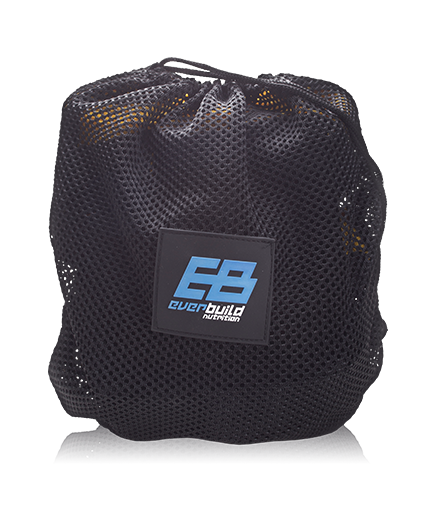 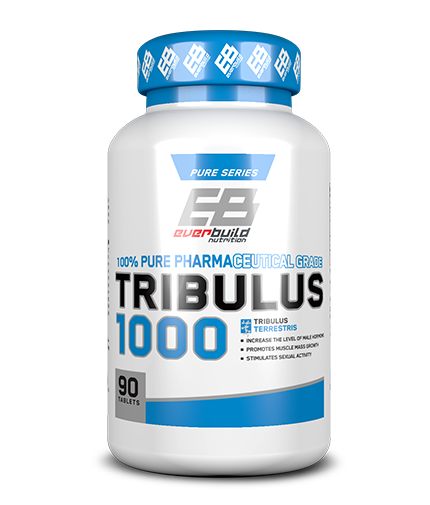 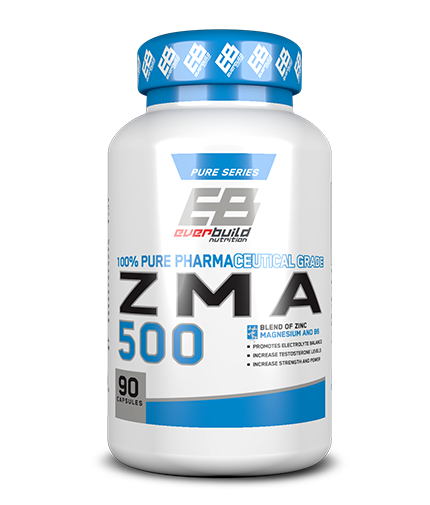 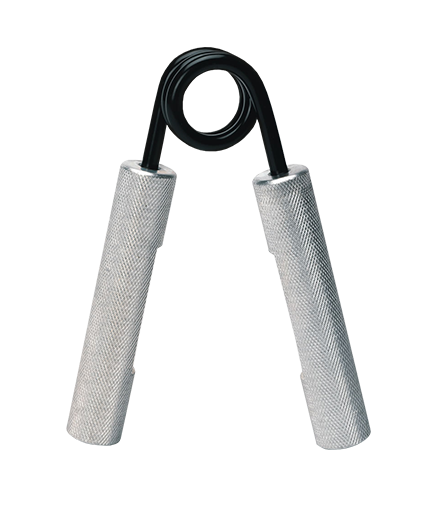 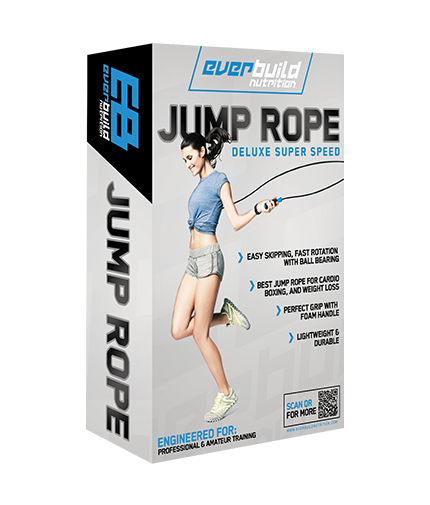 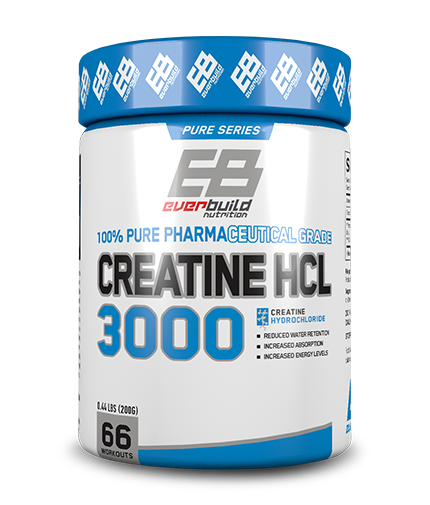 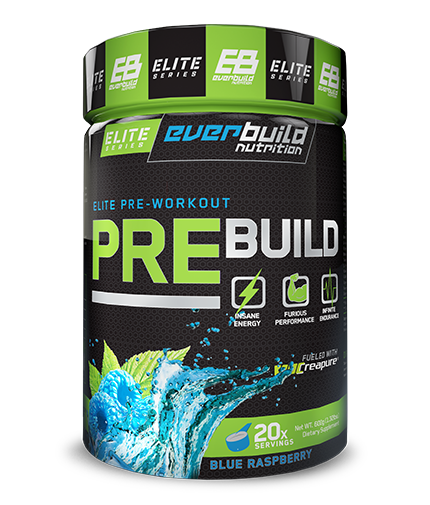 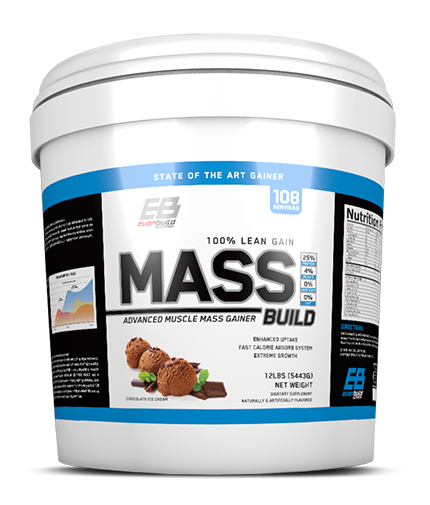 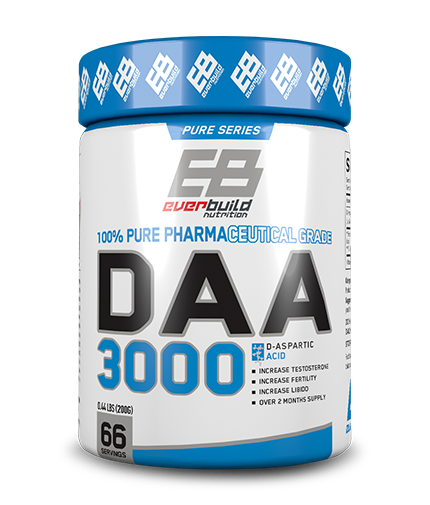 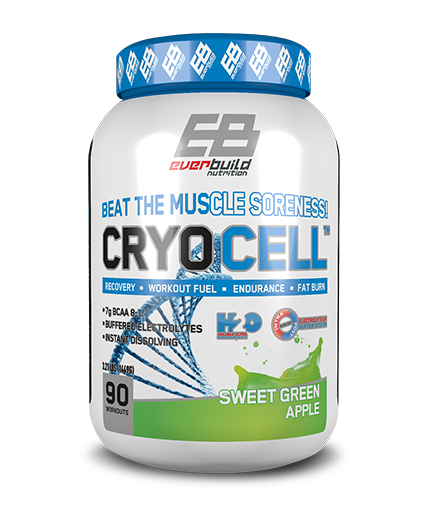 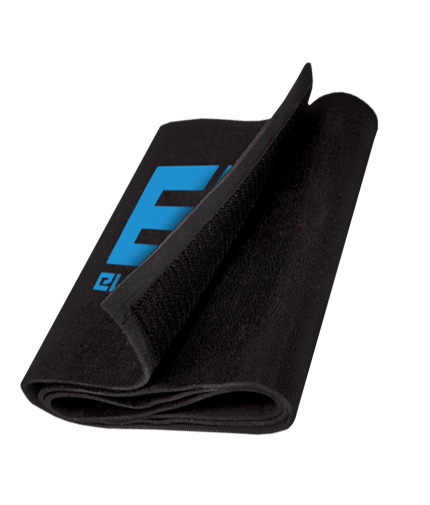 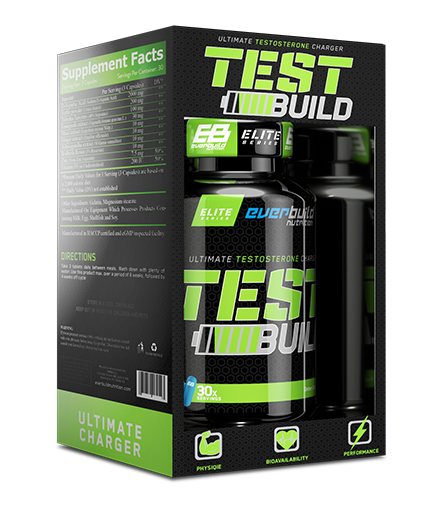 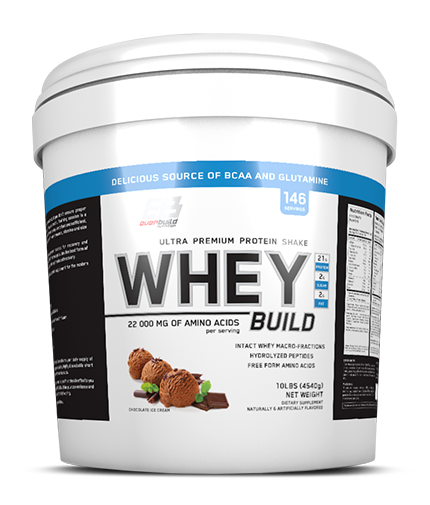 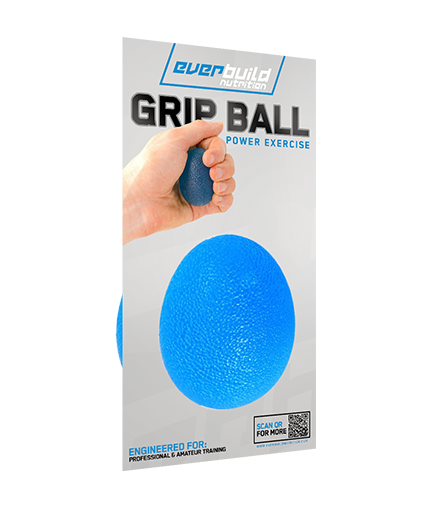 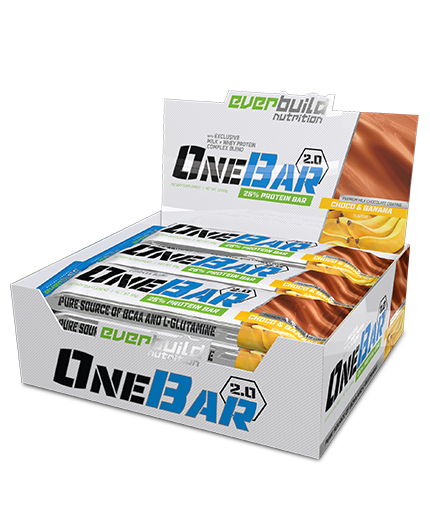 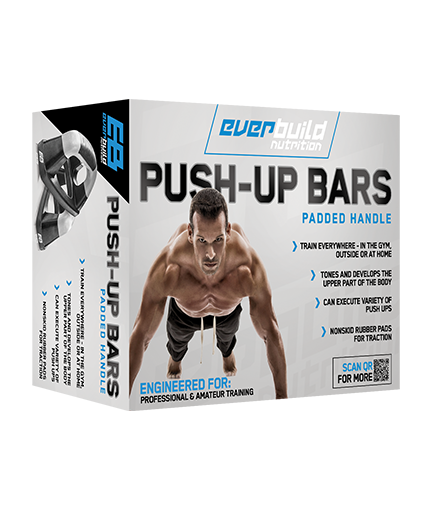 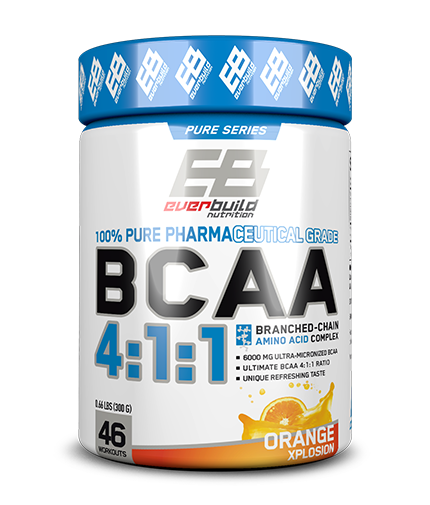 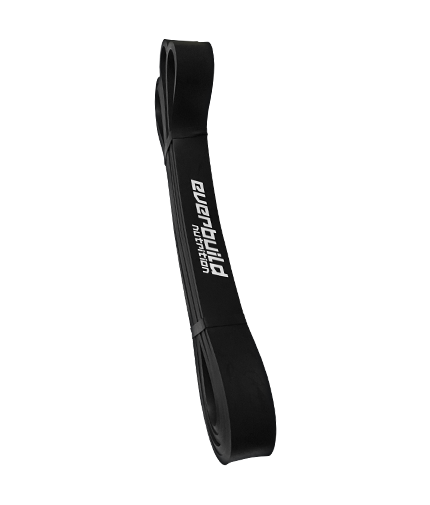 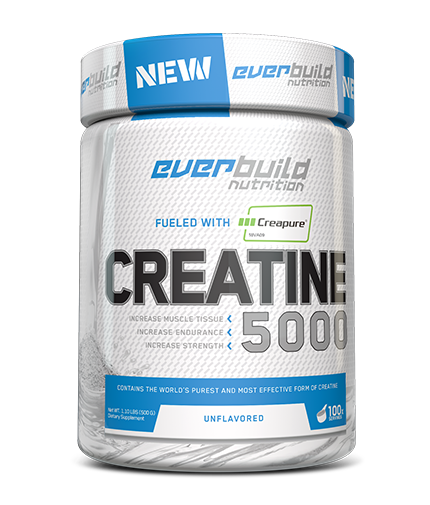 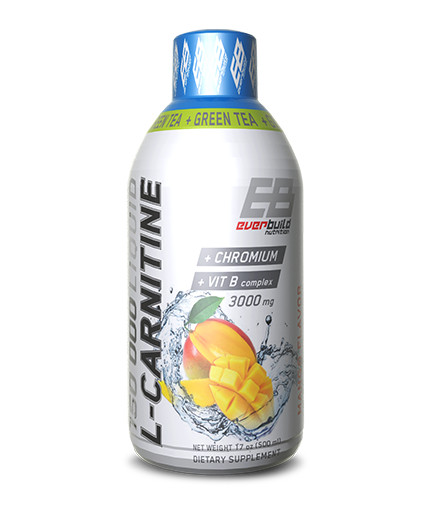 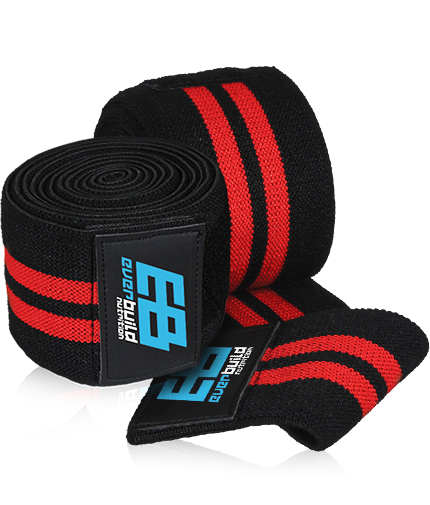 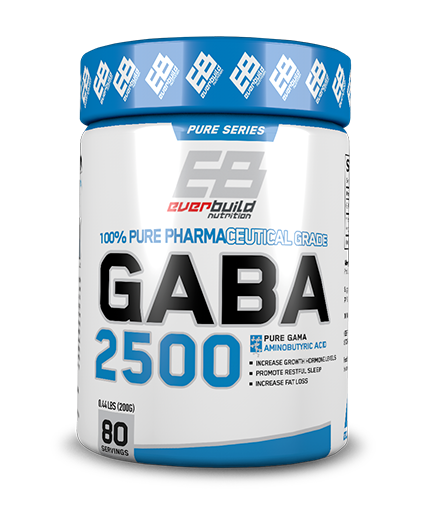 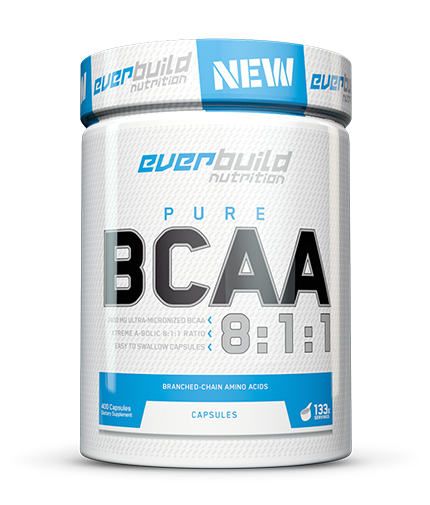 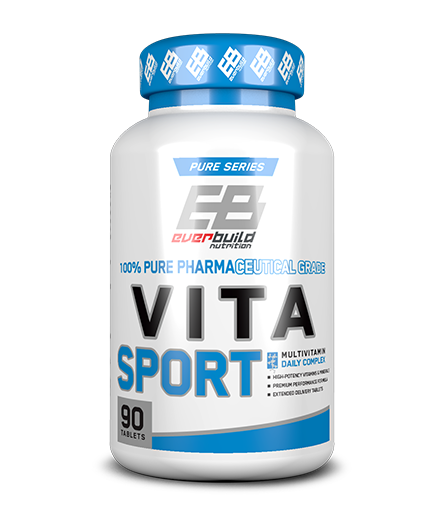 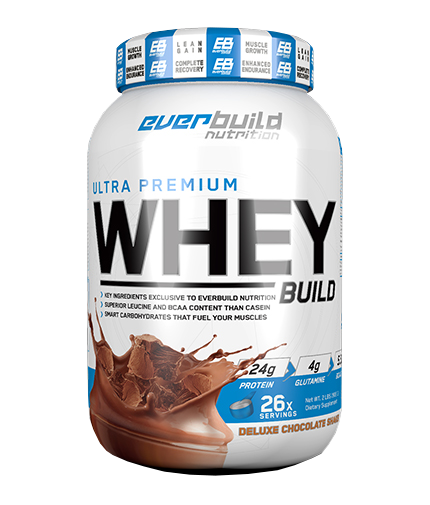 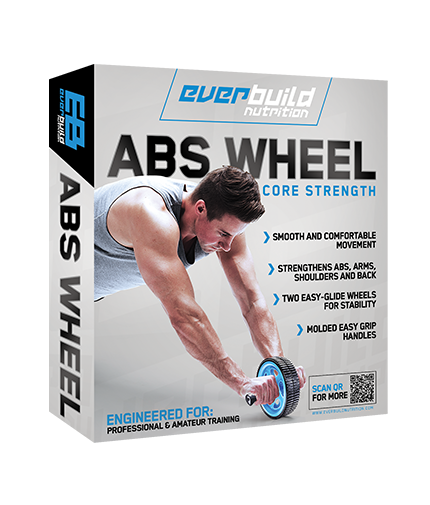 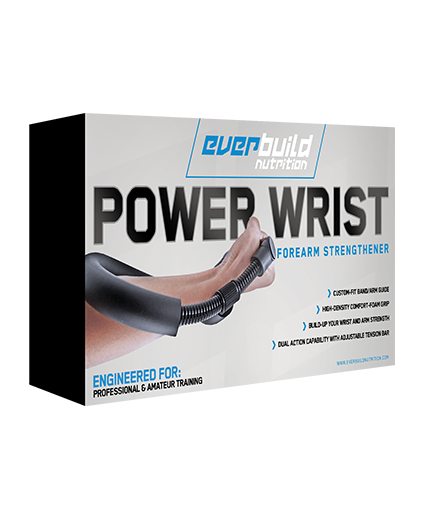 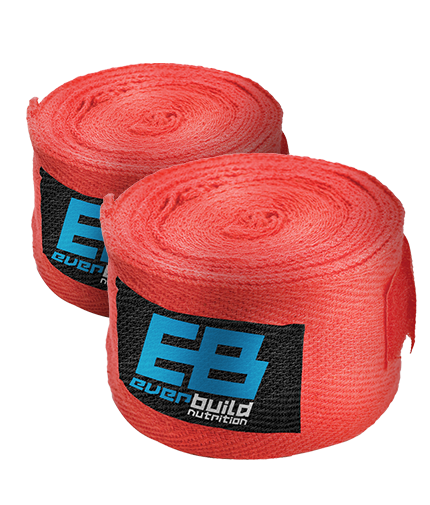 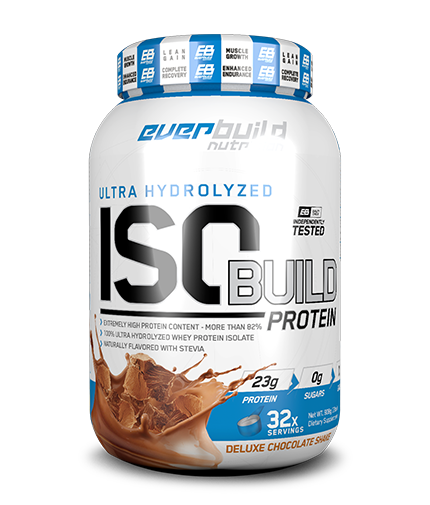 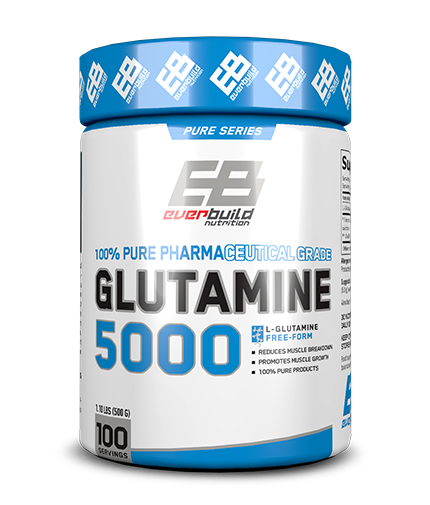 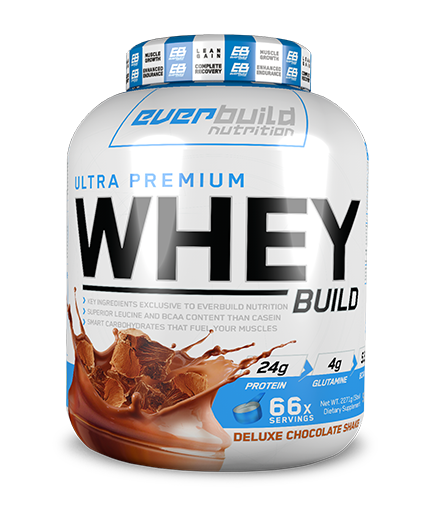 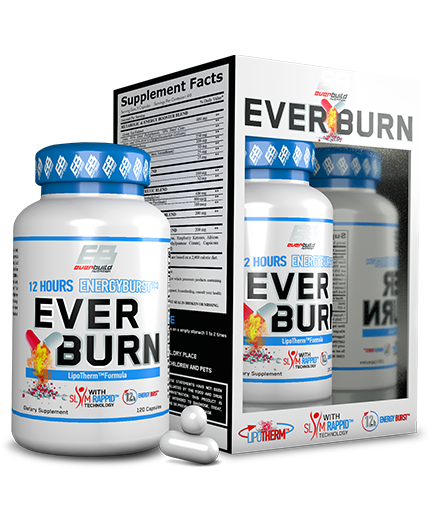 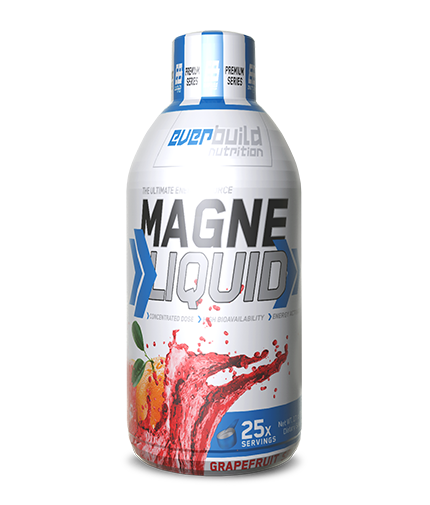 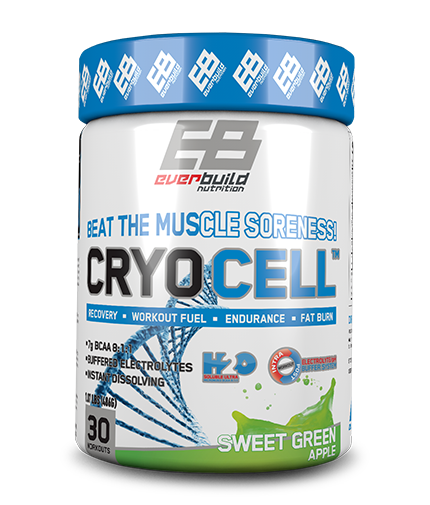 Everbuild Nutrition Accessories offers you extreme fitness solutions.